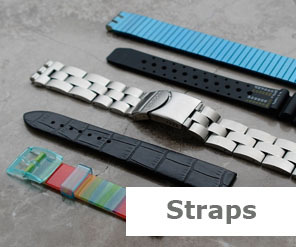 Here you will find our selection of original straps from Swatch, Citizen, Tissot, Mido and Union Glashütte. 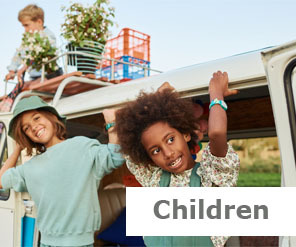 In different shapes, colors and materials (plastic, leather, stainless steel, aluminum, rubber or velcro). In the Watchpapst support we try to clarify as many questions as possible concerning the offered products. If you can't find an answer, you can contact us at any time.